Longstanding GP3 Series team Arden International is to end its time in the series. The team decided that with the series merging into the new FIA Formula 3 Championship it was time to leave and look to a wider focus for their future. Arden have been involved in GP3 since it began in 2010, and are the second most successful team in its history behind ART Grand Prix. Its highlights in the series are 2012 and 2013 when the team guided Mitch Evans and Daniil Kvyat to the Drivers’ Championship. Currently also competing in FIA Formula 2, Eurocup Formula Renault 2.0 and the FIA F4 Championship. As well, in partnership with JOTA, operated R-Motorsport‘s successful entry into the Blancpain GT Series Endurance Championship. Team owner, Garry Horner – father of Aston Martin Red Bull Racing’s Christian Horner – said: “We have been involved in GP3 since its inception in 2010, and were actually one of the founding teams. Arden have also enjoyed considerable success in GP3 winning the Driver’s Championship with both Mitch Evans and Daniil Kvyat. 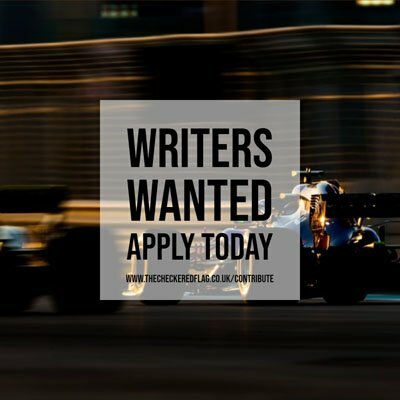 “However, after a successful year running the R-Motorsport Aston Martin programme in the Blancpain GT Series Endurance Championship, and with potential for an increased involvement in sports car racing and with other opportunities in other forms of motorsport on the horizon for the Arden group, we have decided, for the time being, to concentrate our single seater focus on our F2, FR2.0 and F4 programmes. “We have enjoyed being part of the GP3 family and feel that as a team we have made a significant contribution to the success of the GP3 Series over the last 9 years.